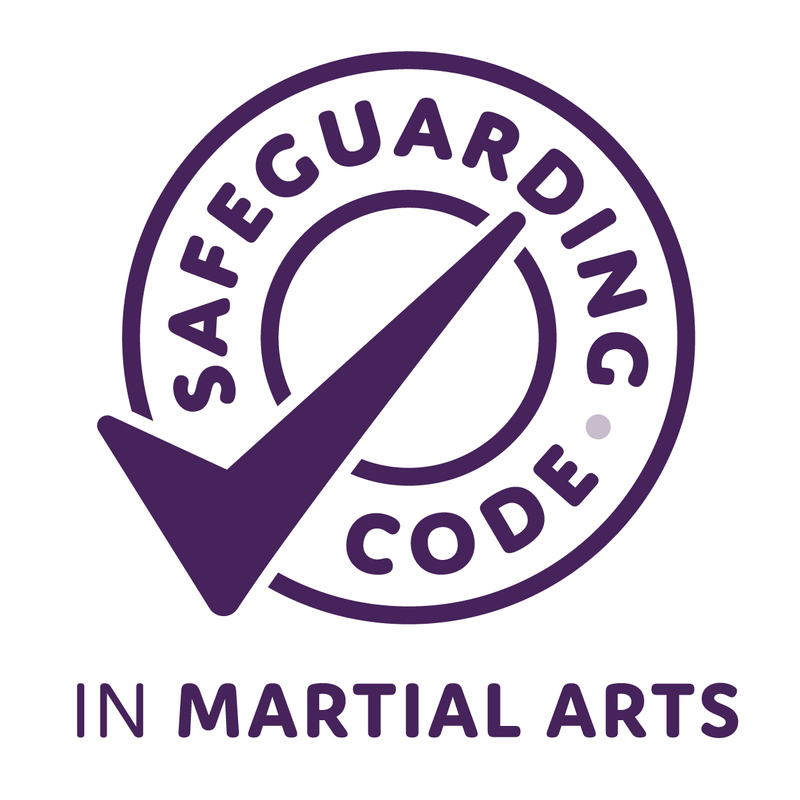 To create a generation of athletes who have confidence in their ability to succeed in Ju-Jitsu without resorting to committing an ADRV and a generation of support personnel who understand that the athletes they work with can achieve their goals without resorting to committing an ADRV and who embrace their obligati ons within the “100% me” principles and who are sensitive to issues of doping in sport in an effort to increase their receptivity to prevention messages so that they can play their part in fostering clean competition. 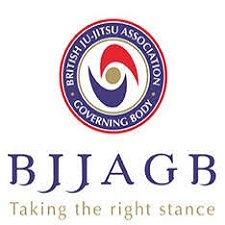 The BJJAGB values the contribution that sport can make to health, self-development, social development and national pride when fostered within a strong ethical environment. The BJJAGB identifies integrity, fairness, equity and respect as values essential to meaningful success in sport. Fundamental to sport being enjoyed by all is sporting conduct and the way sport is played. The BJJAGB commits to playing their part, along with our partners, in ensuring that standards are set for fair play and drug-free sport and then promoted through the provision of effective education and information. The basic principle of the BJJAGB anti-doping education and information programme shall be to protect the spirit of sport from being undermined by doping and to establish an environmen t which promotes and reinforces doping-free behaviour among participants, supporting athletes who wish to compete free from doping. While a comprehensive testing programme plays a fundamental part as a deterrent and preventative measure against doping, the BJJAGB acknowledges that it has a duty to provide athletes and support personnel with the information and technical advice they need to make informed and responsible choices. 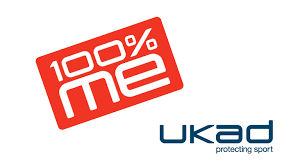 BJJA(GB) has in place a set of anti-doping rules that all athletes, coaches and athlete support personnel must abide by.